Some readers have been asking if there's a book club guide for my memoir The Long Awakening. Now there is. If your club has chosen my book, please tell everyone I said Thank You! I'm honored. Click below to download the free Reader's Guide. It's also permanently available for download under "Useful Things" on the homepage menu. Is your book club reading my book? 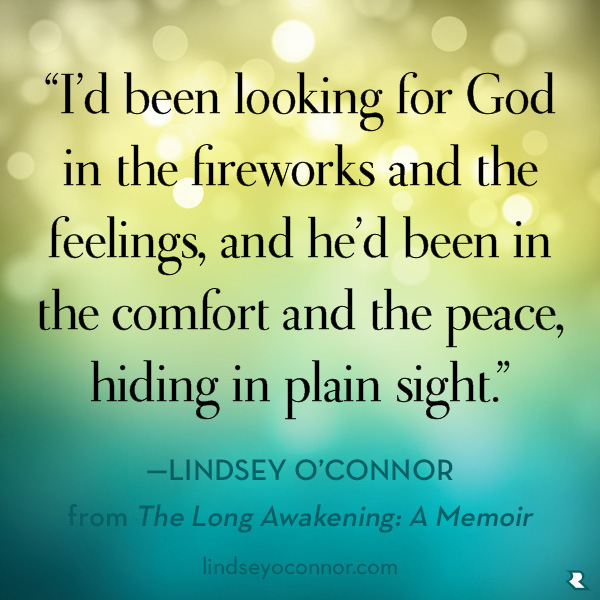 There are a few more spots available on The Long Awakening Launch Team for those who'd like to help get the word out about my new memoir, and receive a few things as well. A free hardcover or electronic copy of The Long Awakening. To be part of the strategic planning team for a national book campaign. Access to a private Facebook group to connect with other team members, me, and my marketing and publicity team at my publisher. A one hour group consultation for those interested in writing and publishing. Write a short review on Amazon, Barnes & Noble and/or Goodreads. Post about the book on social media with the hashtag #LongAwakening, and share by word of mouth. Share this link from the Barnes and Noble Review. Invite your friends to "like" my Facebook pageand subscribe to my blog. If you'd like to be part of the team sign up here. So many of you have told me that you’re reading my new memoir, The Long Awakening. This means the world to me. I worked on this book for ten years and for it to finally be out in the world drenches me in joy and grace and gratefulness. I wrote it because I had to; some books cannot stay inside you. When I write I immerse myself in the story, the craft, the shape and heart of it, with utter honesty, working, bleeding, to find what the story is supposed to be. When I’m done creating and have worked to make a little bit of art to the best of my ability, and finally, finally launch it out into the world I have one thought. The book is no longer mine, but for you to take from it what you will. The act of writing is for me, but what it becomes is yours. To those of you who’ve read it, want to, or have supported it in any way, I want to say thank you again and again until my voice and heart are raspy from the saying. Would you like to be part of my launch team? Staying put in front of my computer and behind my pen to work on new projects holds appeal, but now it’s time to join my publisher in sharing this book with others. If you’d like to actively help spread the word about The Long Awakening and be part of the book launch team with some free gifts and special opportunities, sign up below for more details and to join the team. Limited space is available. Click here for more details and to sign up. This is my heart book. I will always write, but I’ll never live another story like this, God willing. A person should never have to try to remember when they were introduced to their baby. Should never have to meet their newborn only to find the baby is no longer a newborn, but is now a two month old tiny person. Of course, one should never have to sleep for 47 days either. "There's still so much I'm unclear about even now, years later, so much I'll never know, like layers and layers of baby Swiss cheese, holes lapping over substance, but when peeled apart, you still find holes. I keep doing what any good reporter trying to keep at a story does--as new questions in an old story surface, go back to your primary source. So much later I do. "Tim, remember the day you first brought Caroline to me after I woke up?" I've called him at work because I'm trying to remember this and I'm unclear when exactly it happened. It's a memory floating, without context, and I need him to ground it for me. "She was wearing a red outfit. Sharon handed her to me. What day was that? Was it October 15th?" "Well, there were two days. Which one do you mean?" "Can we talk about this tonight?" "Yeah, but I don' have time right now to explain it." I hang up feeling a little like when you get to the end of a chapter in the book you're reading and you get one question answered only to have another question raised, so you turn one more page because you really want to know what happens, except you have to stop reading now because it's time to fix dinner or the house is on fire or something and you're a little irritated because this unanswered question's still hanging out there and you want to read a little longer but you can't. I have a single memory of waking from unconsciousness and being presented with my baby. And now there are two days, another page to turn, another layer of Swiss to peel back. -Excerpted from my memoir The Long Awakening.